Dentistry Plus are your friendly, affordable dentists in Perth with five branches in Joondalup, Leederville, Maddington, Leeming and Kwinana. Each dental clinic is fitted with an on-site dental laboratory and the latest in high-tech equipment such as digitally enhanced x-rays, intra-oral videos and 3D printers. 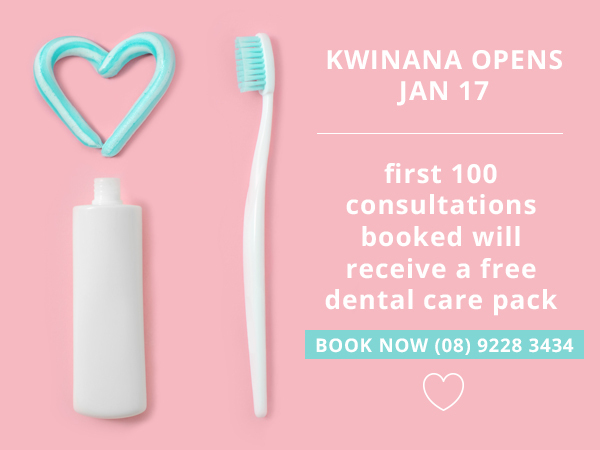 Established in 2010, we’re the go-to dental clinic Perth families turn to for quality dental work at highly competitive prices, and for the most affordable dental implant prices in WA, guaranteed. Dentistry Plus is covered with all health insurance funds and registered with DVA. Plus, we’re a part of the Medibank Members’ Choice Advantage Program. Book an appointment today! 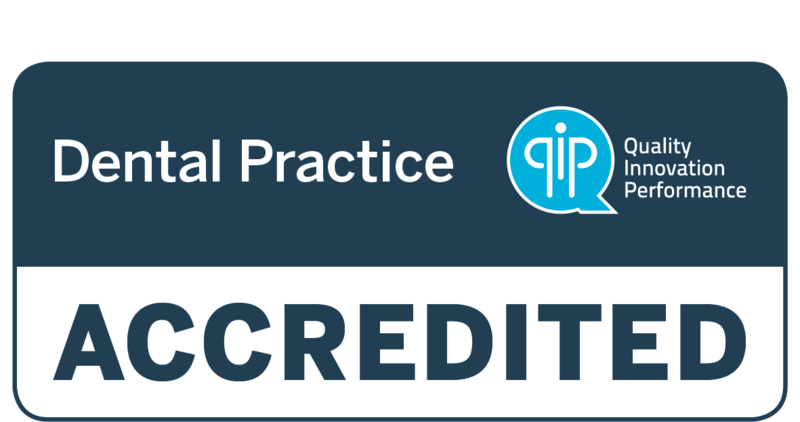 Dentistry Plus is proud to be a QIP accredited dental practice. QIP is a scheme developed collaboratively by the Australian Dental Association (ADA Inc.) and QIP (Quality Innovation Performance) to reward private dental clinics for their commitment to continuous quality improvement.